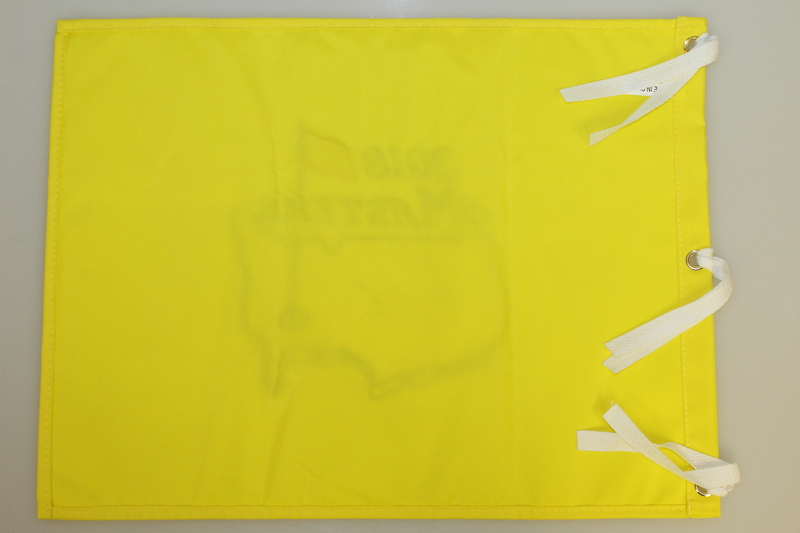 Fresh off his impressive performance at the 2018 Masters Tournament, a 2018 Masters Tournament embroidered flag signed by Patrick Reed is offered here. His scorching first two rounds of 69 & 66 helped him fight off the surging Jordan Spieth and Rickie Fowler to claim his first Major title. 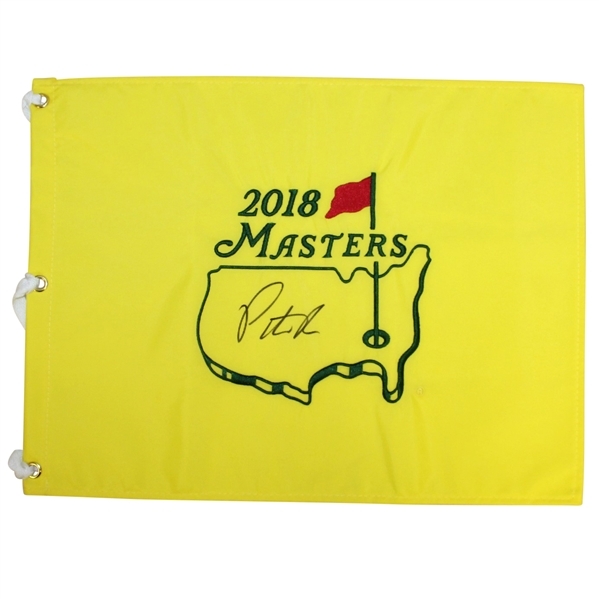 His signature comes in black marker in the center of the logo.